We can ship overnight or by Second Day Air. 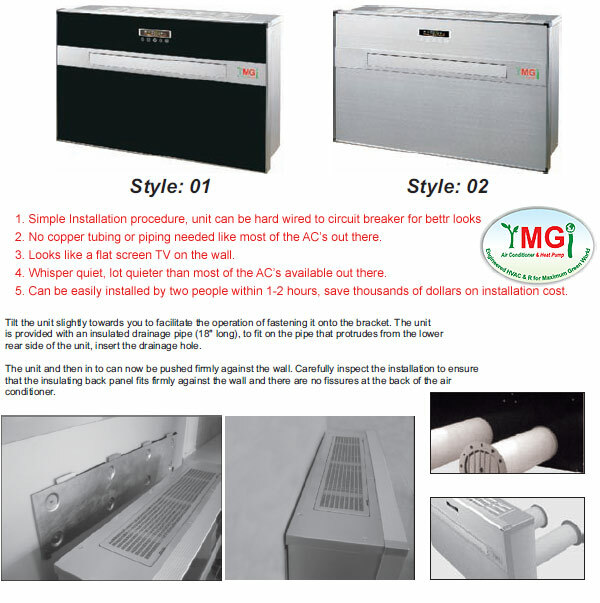 But beacuse these are air conditioners and the package weighs more than 90 pounds, shipping overnight can be anywhere from $180-$350 depending upon your location from our warehouse in NJ, CA,TX And FL. 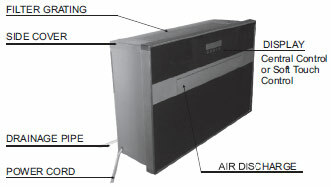 * 5-year on compressor and 1-year other parts from the manufacturer.